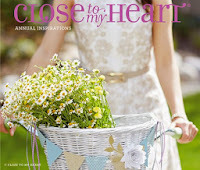 It’s August and that means Close to My Heart has introduced a new Idea Book with page-after-page of fun new products. 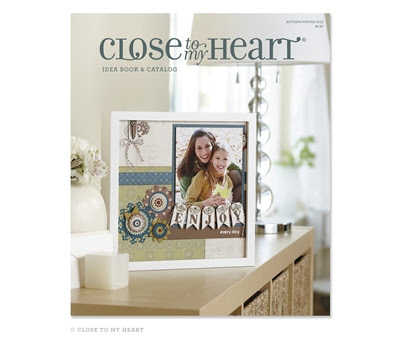 It features designs for back-to-school, Halloween, fall, Christmas, and everything in between. 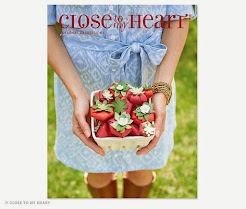 If you have come here from Jen Rubio's blog, you're in the right place. 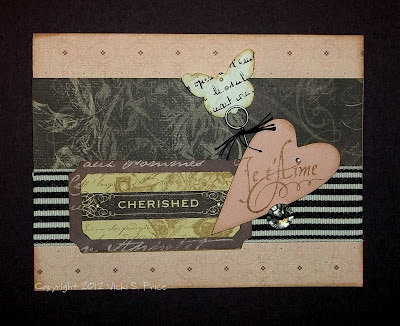 The Blog Hop is a great big circle so you can start here and work your way around. There are over 50 consultants participating in the hop, and you’ll want to see what each of them has created to share on their blogs. Hopping is simple to do - just click on the link at the end of the post on each blog to move to the next one. Here we go! 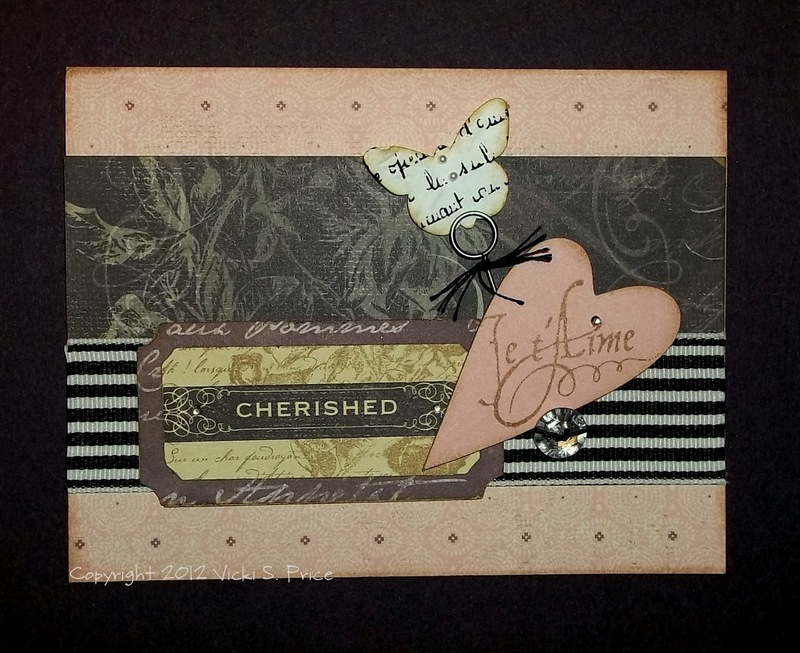 Now "hop" on over to Wendy Kessler's blog to see her work, and be sure to visit each consultant's blog to get some great crafting inspiration and other fun ideas! If you’d like your own copy of the new Idea Book, contact me today! Your arrangement of bling and embellishments looks pretty! That ribbon is so bold - love it! Thanks for sharing!